If you have avoided extensive Launch Monitor work or personal purchases because of the cost involved, then you’ll love this – Bridgestone’s BFit App is available for free and will work on iPhone’s 6 and later models. 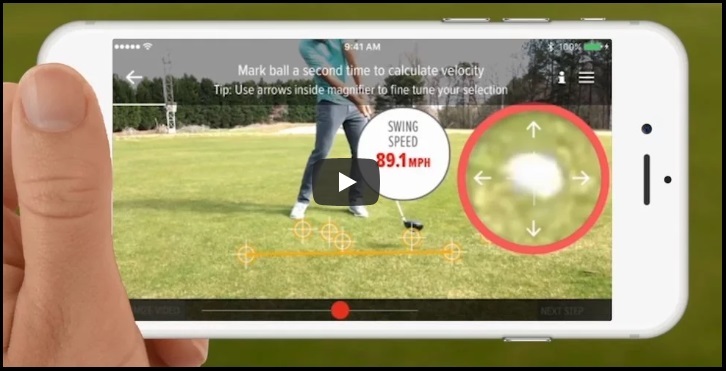 I think they’ve actually released an Android version by now, but everything I was reading had to do with the iPhone, and since the ball flight analysis is done in the same manner as the Trackman and FlightScope machines (high-speed cameras and algorithms), you will get as reliable a reading as you would on those very high-priced devices. Now, looking at those metrics above, they would be the same things you’d get from the FlightScope, while Trackman actually has a camera that tracks the ball to give actual carry and total distances, but this is superb stuff to have while doing analysis! The smart people at Bridgestone have been working on the algorithms and visuals for this app for the past five years. 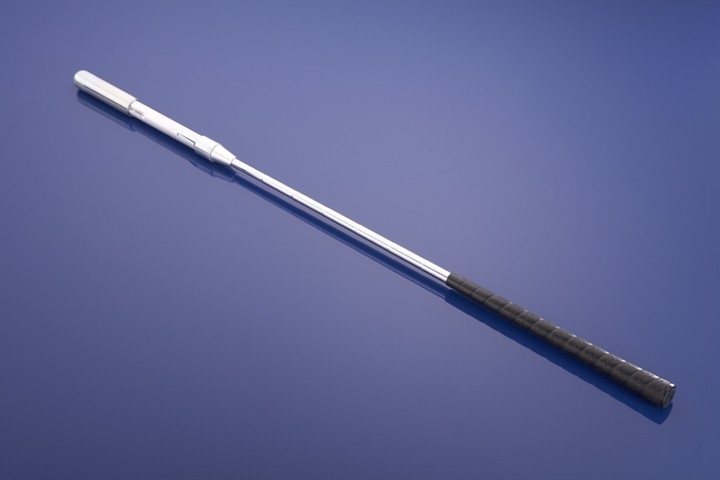 The only things it doesn’t give you are club path, side-spin, ball direction and shot shape, but these are things you can see with your own eye and if you need actual readings on those metrics, then you head to a place like I do at the TXG Golf facility to get the full complement. Meanwhile I’m going to continue to search the ‘net for things like this, because there are sure to be better and better things coming with regards to personal ball flight analysis. Right now, I’m planning on doing some things this coming season that I haven’t been able to do because of the ongoing swing research. And getting some technology boosts to better aid me in getting everyone on track with swinging MCS for their best results is part of that step! Thanks DJ for the heads up on this. There are other apps checking out but one seems to do the most all-round in addition to being free.